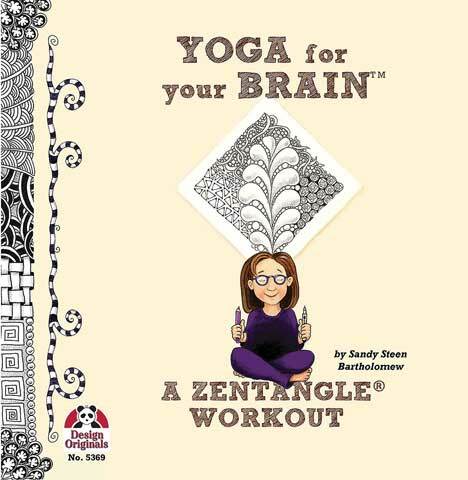 Zentangle is the perfect exercise to keep that big muscle inside your skull flexible. This book expands the Zentangle process of learning to focus, relax your mind and boost your creative confidence with an easy-to-learn creative art form that uses structured patterns to create beautiful drawings. Zentangle is meditation achieved through creating drawings that begin with a simple line and then are made more attractive and complex by filling spaces using pattern and texture. This book is jam-packed with Zentangle ideas, tips, projects and 60 tangles patterns.